We’ve always believed that when we wear clothes that are well made, we feel better and more confident. 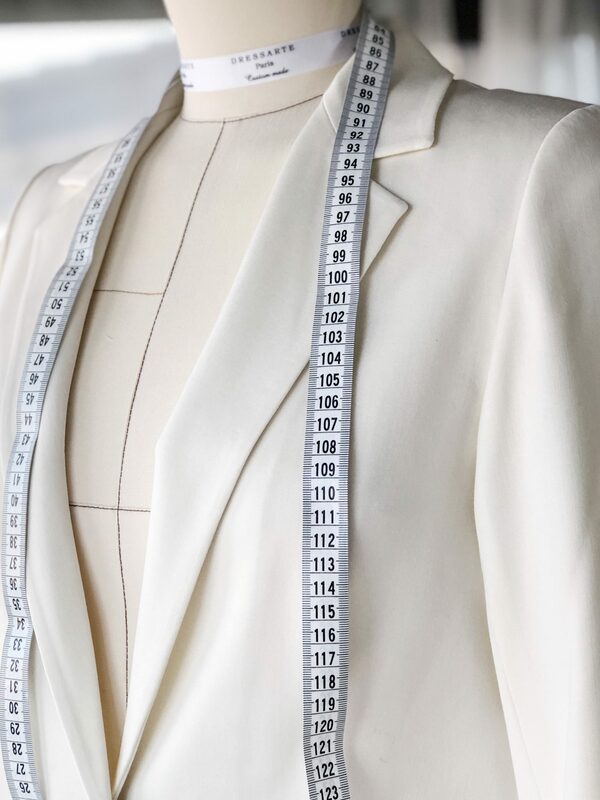 We encourage women to express their style, identity and be confident about their body by allowing them to modify the design of clothes and adapt them to their body measurements. In Dressarte we believe in fair labor standards and act to reduce environment impact by our activity. Do you share our values (quality, sustainability, uniqueness and women empowerment) and passion for custom-made clothes that last? If so, you should join our team and apply for our Affiliate program. Our affiliate program proves to be a regular source of revenue for our partners.